Let's just be honest with ourselves for a minute. We all knew this was coming eventually. 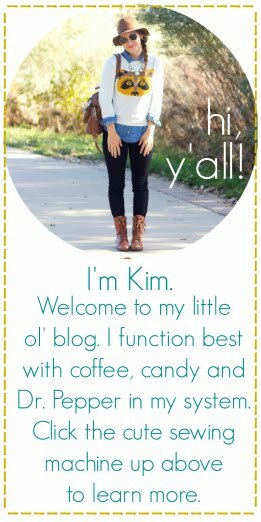 How cute would your little girl look in this? 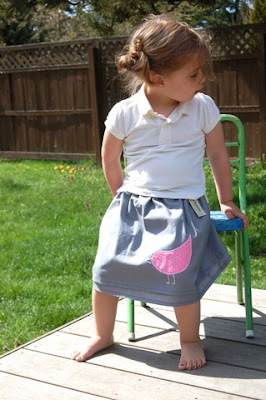 Appliqued Bird Skirt from yorkpatty's shop. 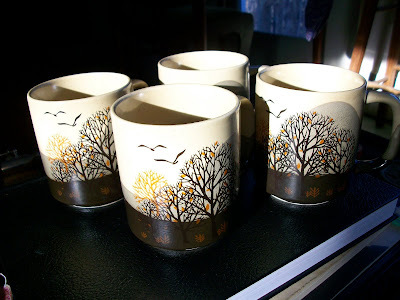 vintage bird mugs. 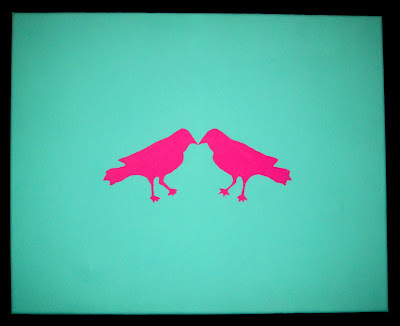 vintage + birds = love. can be found in this shop. 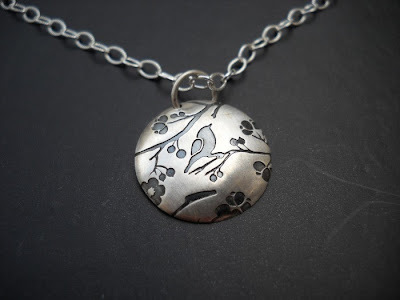 Love this necklace from Peaches4Me Design's shop. 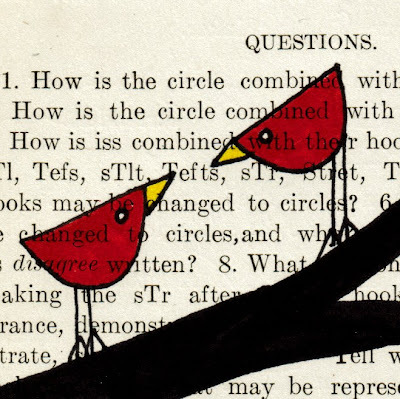 Reminds me of Lisa Leonard's work. Hammered Rustic Brass Necklace (i have an obsession with necklaces at the moment. 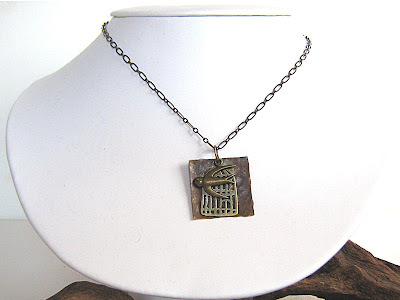 apologies to other forms of jewelry who don't stand a chance right now) from featofclay's shop. great stuff in this shop at EXTREMELY reasonable prices. 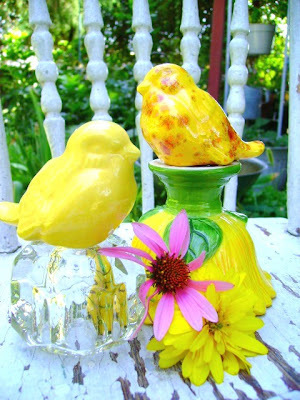 Bird Painting with BRIGHT colors :) from KLblock4's etsy shop. 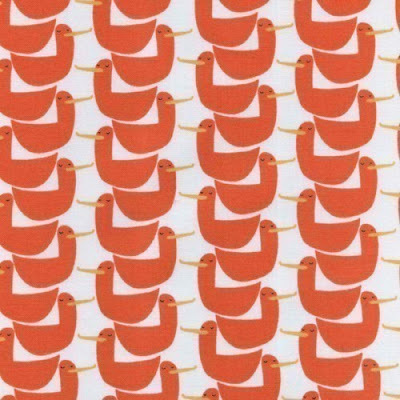 Lizzy House's Red Letter Day Ducks Fabric in luckykaeru's shop. 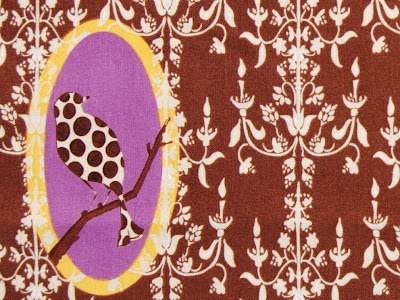 Tina Given's Chandelier Fabric in downshadowlane's (awesome) fabric shop. 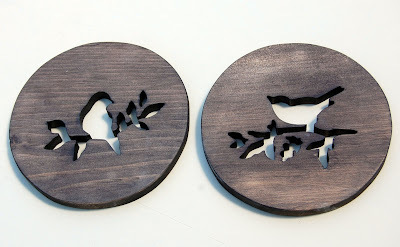 Adorable Bird Trivet Set from JinxMurphyDesigns's shop. shut.the.front.door. I want this for my studio in blues. 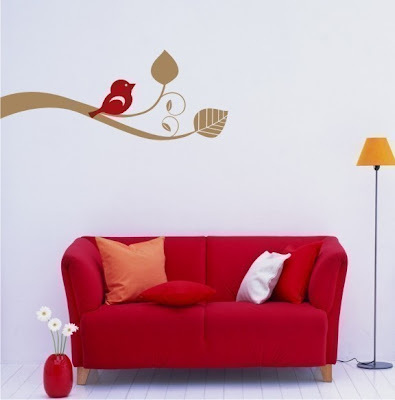 check out this bird wall decal in SingleStoneStudio's shop. This shop is a new favorite. Can I have that couch too?